Cairo and Sinai desert. 4 hours and full day jeep tours from Eilat. Travelling by jeep from Eilat. and yet I discovered myself filled with dreams." We received the 'Tripadvisor Award of Excellence' since 2010 for travelling in Jordan and the Eilat Mts. Our special private jeep tours of the Eilat Mts. Jeep tours in the Eilat Mountains remain a major attraction with visitors to the town and our daily jeep tours make exploring the Eilat mountains both fun and easy. We have our very own fleet of Land Rover jeeps and run tours twice a day from all hotels, our tours explore the most breathtaking off road trails and take in some of the most spectacular desert scenery in all of Israel. Tours in the Eilat Mts. Online booking for 4 hour jeep tours from Eilat. For more info contact us. This highly popular 4 hour desert jeep tour runs daily from Eilat and explores the changing scenery of the Negev desert as day turns into night. Using open-topped jeeps for the full outdoor experience we cover some of the finest scenery in the Negev Desert. Beginning in Eilat the tour goes off road into the Eilat Mountains and follows dramatic jeep trails that take in the highlights of the desert surrounding Eilat. During the jeep tour we visit many of the best known sights such as the Flamingo Pools, the Doum Palms, the Evrona spring, Wadi Raham and the Statues Valley. As the sun goes down the desert comes to life and on this tour we look out for the nocturnal wildlife including gazelles, Ibexes, wolves and hyenas. We take a break from the jeep to enjoy desert style hospitality and while desert bread and sweet desert tea is prepared on a small campfire, your guide will share some fascinating insights into the history and geology of the area. As the off-road jeep tour ends we join the main road for the short drive back to Eilat. Places on our jeep tours in Eilat are limited to preserve the quality of the tour. Route: Arava Valley, Flamingo pools, Doum Palms, Evrona Spring and the Statue Valley. An unforgettable desert experience that departs from all hotels daily. Price as a regular tour:65$ adult, 59$ child. Private Tour: Up to 4 people 320$ in total, 5 people or more 75$ p.p. This half day sunset 4x4 jeep tour explores the dramatic desert landscape as the sun sets in a blaze of color across the mountains. Tour runs daily and is an exciting off-road adventure that takes us over the most scenic 4x4 routes in the Eilat Mountain Nature Reserve, covering ancient pilgrim routes and stunning off road trails all in open-top Land Rover jeeps. We ascend the highest summits of the area where the breathtaking views span to 3 neighboring countries. The tour also visits one of the few natural water sources for wildlife in the area and as the sun sets we can often find Ibex herds coming to drink. We stop en route to enjoy desert style hospitality and as pita bread and desert tea are prepared on a campfire your guide shares some fascinating insights about the history and geology of the area. Returning to the jeeps we enjoy some more off-road adventure as we head back to Eilat, arriving by evening. Tour places are limited to preserve the unique quality of the tour. Route: Solomon’s Valley, The Mecca Pilgrim Pass, Mt Yoash, The spring of Ein Netafim and more. Price as a regular tour: $65 adult, 59$ child. The Desert By Night: 3.5 hour jeep tour in the Eilat Mts. 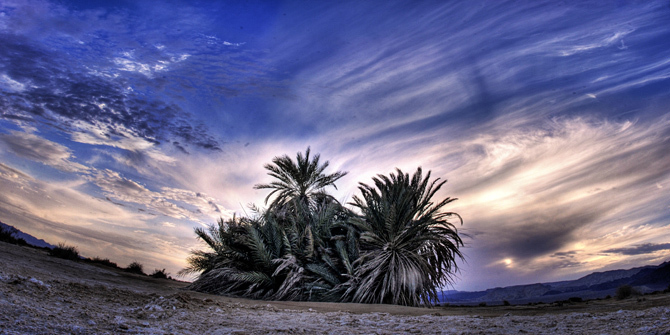 This four hour adventure explores the beauty of the Negev as night falls and the desert comes to life. Under the legendary starry skies we go off-road in open-top jeeps to search for nocturnal wildlife, view the fabulous scenery and experience all the magic of the desert by night. Setting off shortly after sunset the tour heads out of Eilat along one of the local nature reserve’s most scenic off-road desert routes. 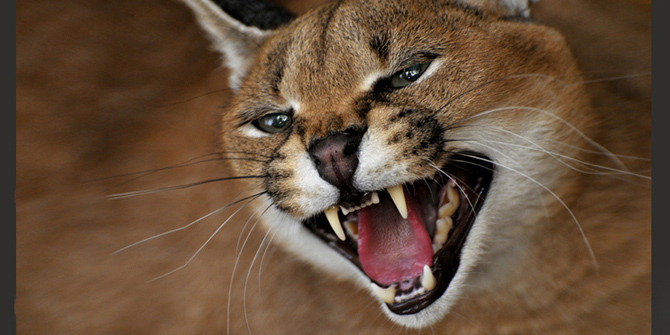 The area is home to nocturnal wildlife* and we keep a lookout for wolves, foxes, hyenas and gazelles. We also search for scorpions using ultraviolet lights that makes them glow in the dark. 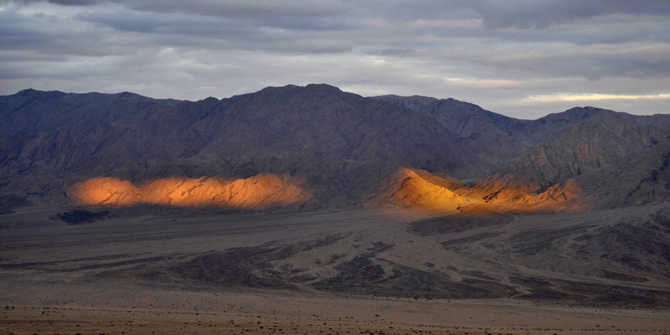 The tour includes a short walk by torch or starlight to take in the unique desert atmosphere and scenery. There is a short break to enjoy desert tea prepared on a small campfire during which the guide points out some of the planets and constellations that are visible in the night skies. We keep places limited to preserve the unique atmosphere of the night tour, this is one of our most popular short jeep tours and is a perfect choice for the hot summer months. Price as a regular tour: $65 adult, $59 child. The Red Canyon tour is an exciting 4 hour jeep tour including the some of the most famous highlights of the Eilat Mountain’s Nature Reserve. This 4x4 adventure (in open jeeps) follows ancient pilgrim and merchant routes. It ascends the highest summit in the area; part of the Great Rift Valley and includes the breathtaking views spanning the whole of the bay of Eilat, to Jordan, Egypt and Saudi Arabia. We head to the famed Red Canyon. The canyon is carved in colorful red sand stone rock and here we enjoy the great scenery whilst having fun working our way through the canyons many dips and turns. We return to our 4x4 jeeps for more off-road adventure before heading back to Eilat. The tour is in open Jeeps with soft tops and the walk takes a little over an hour. 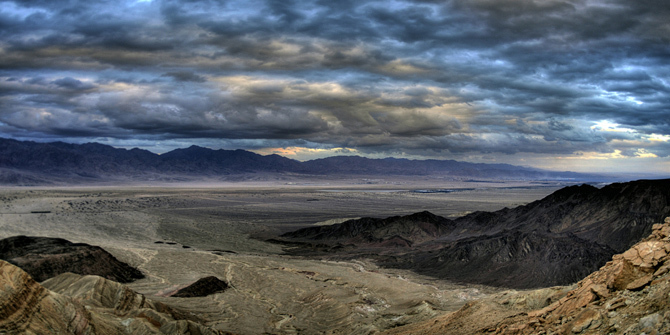 An exciting combination of 4x4 adventure, spectacular scenery and walking in dramatic desert canyon. The tour to the Timna park is four hour afternoon jeep tour covers the ancient sites of the Timna Valley and the scenic desert canyons of the Southern Negev and Arava Valley. 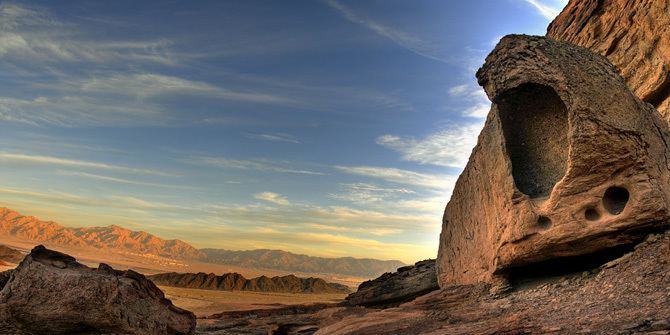 The picturesque Timna Valley (park) is a UNESCO site of historical importance. It’s copper mines are amongst the earliest in the world and date back 6,000 years. Sites within the Timna Valley (park) include Solomon’s Pillars, the Egyptian Temple, the Mushroom and ancient rock inscriptions. We see the dramatic scenery and fascinating sites while learning about the remarkable people who survived these stark conditions to produce copper for the Egyptian elite. We leave the Timna park and ride south taking in the spectacular desert scenery. We tour the Nimra and the Statues valley. We see the sunset as it drowns the desert sands in color with it’s last light. The tour is in open 4x4 jeeps with soft tops and the number of participants is limited to preserve the quality of the tour. A fascinating desert tour, steeped in history of the Timna park, with some of Israel’s finest desert scenery. Private Tour: Up to 4 people $320 in total, 5 people or more $75 p.p.+ $12 p.p. entrance fees. This short tour takes in some of Eilat's best desert routes and most colorful underwater scenery. We drive along some of the most dramatic off-road desert routes in the southern Negev taking in the superb views. The routes go high into the mountains following ancient desert trails. We head down to the Red Sea coast at Israel's border with Egypt, here the abundant underwater life is just a stone's throw from the shore and easily accessible to all level of swimmers. An experienced guide is at hand to point out the many varieties of coral life and marine creatures that inhabit the area as well as advising visitors on eco-awareness and personal safety. Guests snorkel at an easy pace and can take breaks on the beach while enjoying the superb that includes the coasts of Jordan, Egypt and Saudi Arabia. Including: jeep, guide, all snorkeling equipment and an optional hot shower at the end of the tour. 4 hours jeep and camel tour in the Eilat Mts. Can be done as a private tour, see the program, highly recommended. Private 4 hours jeep tour from Eilat to the Hai Bar nature reserve incl feeding of the predators and visiting the Timna Valley. 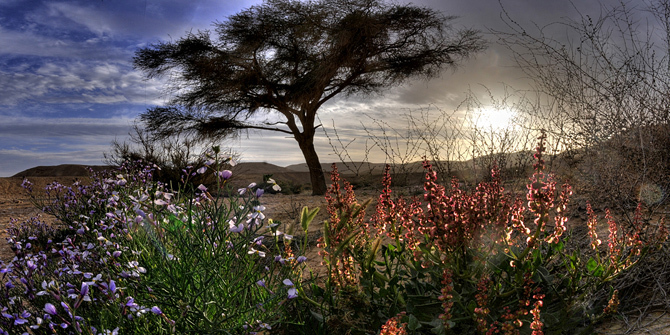 The Hai Bar nature reserve- Endangered and locally extinct animals mentioned in the Bible are bred here for possible reintroduction to the Negev desert. Exploring the Eilat Mountains Nature Reserve. From the Jordanian Border to the Egyptian Border. 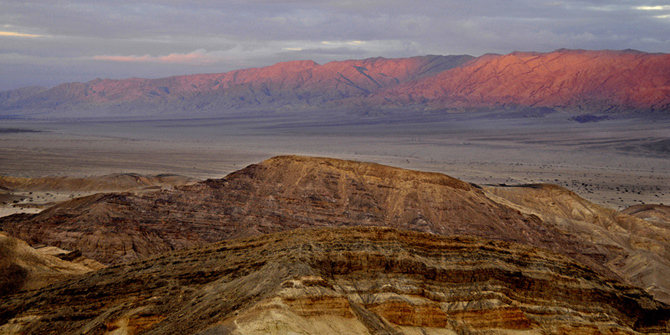 We begin this eight-hour tour in the expanses of the Arava Valley. From there we journey up to the heights of the Negev Plateau. We visit en route the scenic Eteq Valley and the narrow Eteq canyon whose year-round rock pools are popular with local wildlife. Stopping to enjoy a picnic lunch and sweet desert tea. We ascend the very highest summits in the area and take time to admire the breathtaking sunset and fantastic views that span into 3 neighboring countries and over the bay of Eilat. This tour combines a 4X4 Jeep ride with a little desert hiking and includes a desert style lunch. Price for private jeep trip: 2 people $520 total, 3- 4 people $580, 5+ people $120 each. Setting off from Eilat at 08:30 in Jeeps, This one day tour covers the best desert scenery in the Eilat area, it is a full desert experience with 4x4 off road adventure and a camel ride in the mountains by the bay of Eilat. After pick up from the hotel in open-topped jeeps we head to Wadi Shlomo for an traditional desert experience a one and a half hour camel ride along a scenic mountain trail before getting back into our jeeps and heading further into the mountains along an ancient pilgrim route. We drive up to the summit of one of Eilat's highest mountains, Mount Yoash, where the fabulous views span the bay of Eilat and the Red Sea coastlines of Israel, Egypt, Jordan and Saudi Arabia - all at a single glance, we also see from here the Southern Negev, the Mountains of Jordan and views across the Sinai desert in Egypt. We continue our tour down a 4x4 trail that takes us to the Netafim spring, this natural source of water attracts local wildlife and we can often see Ibex herds coming here to drink. Heading deeper into the desert we visit one of the most scenic sights in the whole of the Negev, the Eteq Canyon. The views as we drive off-road to the Eteq are superb and the Eteq itself is a delightful desert canyon set against a backdrop of awe-inspiring desert scenery. 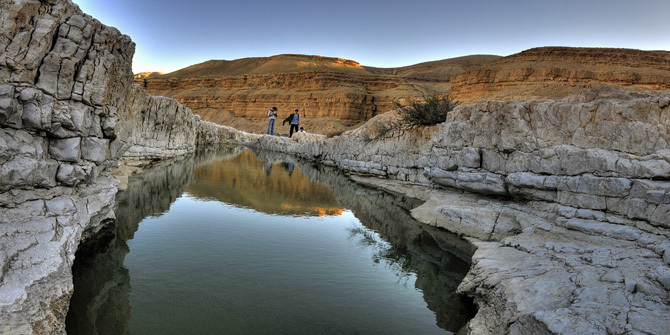 The Eteq has several rock pools along its length and here too we often find wildlife as natural water sources in the Negev are relatively scarce. Back onto the trail and we drive down into the Arava Valley along a picturesque route and then the Arava road for a short drive arriving back in Eilat by evening. An outdoor picnic lunch is included in the tour price. Incl: Jeep, guide, lunch and camels. Price of the jeep and camel tour: 2 people $560 total, 3 people $640, 4 people $690, 5 people $745 6 people or more $139 each. This magnificent tour covers Eilat's most popular outdoor attractions both above and below the water. Following dramatic off-road Negev trails by Jeep and camel as well as exploring the fabulous underwater scenery. An ideal option for people limited on time who want to get the most of their visit. We begin the day with a scenic 2 hour camel tour into the picturesque area of Wadi Solomon. All the riding is at a leisurely pace and camel handlers are at hand. There is a short break for desert tea, including traditionally prepared flat bread and a chance to hear a little more about the camels and the area they live in. From here we switch to open Land Rover jeeps and set off to explore the most dramatic 4x4 desert trails in the area. 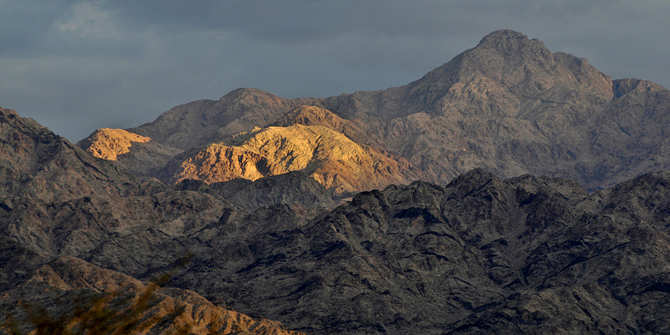 We drive over some of the highest summits in the Eilat mountains. The panoramic views in this area span the bay of Eilat to three neighboring countries and also have fabulous views of the Arava rift Valley and Jordan Mountains. We look out for local wildlife and visit a local spring that is particularly popular with Ibex herds. We will have a rich picnic lunch in the desert. After the jeep tour we head down the Red Sea coast to the Egyptian border. Here we find some of Eilat’s most bustling coral reefs, all just a stone’s throw from the shoreline. An experienced guide is on hand to point out the many varieties of marine creatures and exotic fish, as well as giving an important briefing about the environment and personal safety. This eight hour tour includes a picnic lunch in the mountains and snorkeling equipment- an introductory scuba dive is also available at a supplement but must be booked in advance. 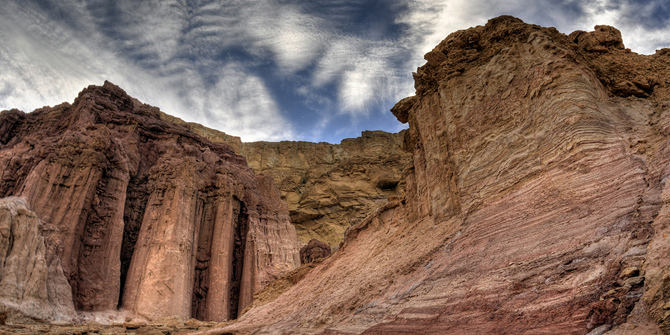 It is also possible to include the Red Canyon or Timna Park but prior notice is required. The coral reef’s are near the shoreline and guests may take breaks at their leisure. All level of swimming ability is catered for and life jackets are available for added buoyancy and ease. Tour price: 2 people $595 total, 3 people $690, 4 people $760, 5 people $840 6 people or more $159 each. This unique overnight tour through the Eilat Mountains in the Negev desert that combines an exciting 4X4 Jeep tour and an adventurous camel trek. 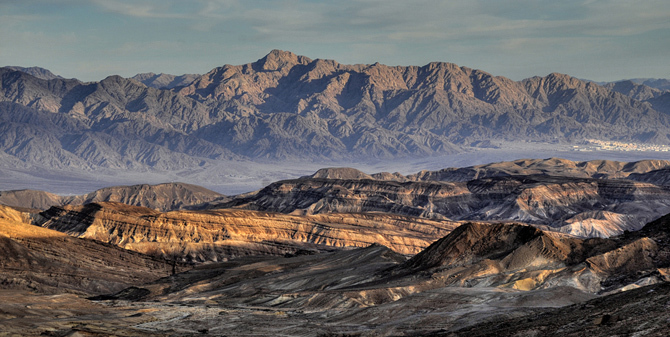 The Eilat Mountains is considered by many to be the most scenic area of the Negev desert. Day 1- Setting off from Eilat in Jeeps, we journey off road into the scenic valley of Wadi Shlomo where we meet our camels. We enjoy a two hour camel ride into the desert taking in the fabulous nature and scenery. Following the camel ride it's back to our jeeps as we wind our way over the off-road trails overlooking the Red Sea. We work our way up towards the mountains peaks along an ancient pilgrimage route to Mecca, on the way we visit the Ein Netafim spring which is popular with local wildlife, particularly desert mountain goats. We stop for a short break at Mount Yoash to enjoy the fabulous views that span the bay and take in the coastlines of Jordan, Saudi Arabia and Egypt. The panoramic scenery stretches across Egypt's Sinai desert and the mountains of Jordan which rise over the expanses of the Arava Valley. From here we head to the 'Red Canyon' a popular highlight for visitors to Eilat and an interesting walk takes us down into the canyon, with a little help from fixtures in the canyon walls and back over the top of the canyon on the walk back. From here we head on to the sand dunes of the Kasui Valley and the small desert village of 'Shaharut' where we spend the night in traditional desert camping accommodation. After a hearty cooked meal we settle for the night in the sleeping bags and mattresses provided. Day 2- After taking in the fabulous views from the cliffs of Shaharut we make our way to the Eteq canyon, the most picturesque canyon in the area. Here we begin our descent from the Negev Plato with the breathtaking views of the Arava Valley ahead of us. At the Eteq canyon we stop for a walk into the canyon where we see rock pools (depending on season), this too is a popular area for local wildlife and the off-road route through this area is particularly dramatic and it leads us down into the expanses of the Arava where we explore the Statues valley before making our way back to Eilat where we complete our tour. hotel or desert camp accommodation on HB basis available at a supplement. Ext. charge for the snorkeling (optional): 25$ p.p. 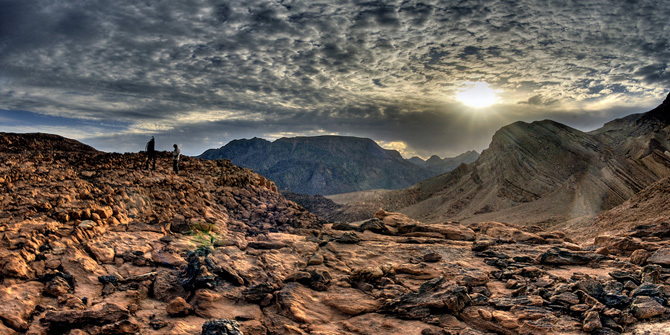 The Eilat Mountains in the Southern Negev are home to some of the most spectacular views in the whole of the Negev Desert. Our hiking and trekking expeditions lead you through canyons, over mountain paths and into rarely visited places, most of which are accessible only by foot. 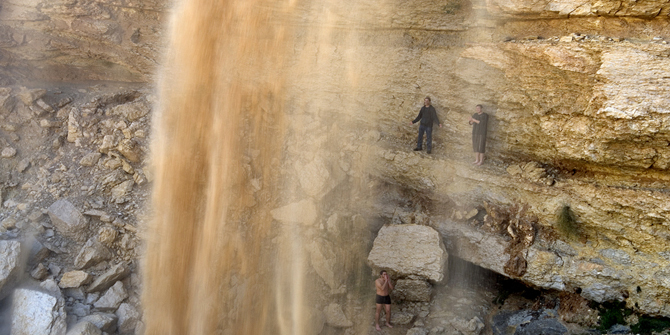 We start on the heights of the Negev Plateau and hike down the most picturesque mountain paths in the area. Carrying in our packs only what is necessary for the day’s trek. By evening we are met by our jeeps that take us back to Eilat, or for a fuller desert experience, we set up camp in the Arabian skies. These tours are designed and recommended for people who love hiking in nature. The tours include all meals, 4x4 jeeps for the off-road transfers and an experienced desert guide. Day 1- Pick-up from Eilat hotels and driving up into the higher Nature reserve area. We start the hiking tour on the summit of Mt. Yehoahaz - 900 m’ above the sea level. We hike down the mountain paths in the direction of the Great Rift Valley whose dramatic views are ahead of us throughout the tour. At the foot of the Eilat Mts reserve we reach ’The lost Valley’- a canyon of red sandstone rock, (difficult to locate- hence the name), from there we ascend Mt. Shehoret and go down through the Shehoret Canyon (Eng= ’Black Canyon’) that takes us into the Arava Valley where we are met by our drivers and jeeps. Day 2- Driving through the Arava to the Amram pillars. Here we begin our day by ascending Mt. Amir. We pass the ancient copper mines on its summit and follow a narrow route that takes us under the Negev cliffs to the Hidden Valley, a colored sand stone canyon and difficult to find for those unfamiliar with the terrain. A more challenging hike but one of the most rewarding treks in the Eilat Mts. Price per day: Up to 2 people $420 per day total, 3-4 people $480 per day total 5 people or more - $115 person per day. Incl: Guide and a jeep for the beginning and end of tour. 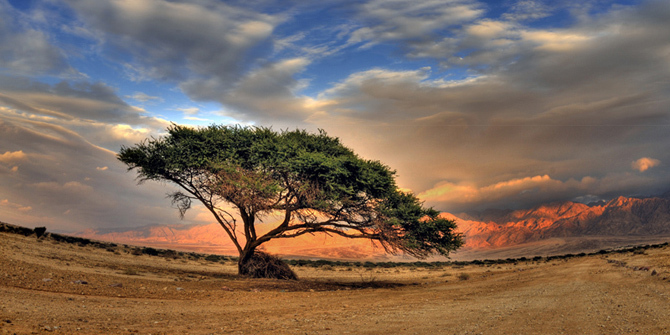 Southern Negev desert- Eilat Mts. Wild life in the Eilat Mts. Sunset jeep tour in the Eilat Mts. Sunset over the Edom Mts.